Forget museums and monuments. Here are the real gems. 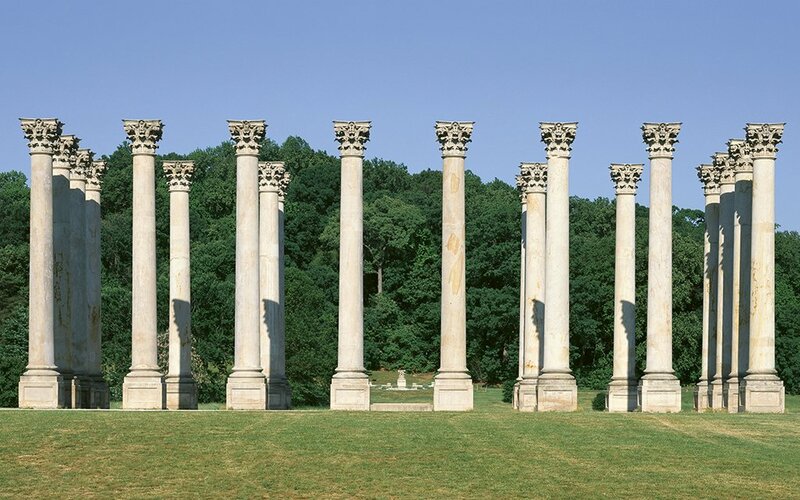 Stipulated: the perfect travel time for a three-day weekend getaway is four hours. More, and you waste your vacation. Less, and you’re still near home. Hence our series, The 4-Hour Rule, dedicated to revealing the best destinations that are far away, yet still close to home. 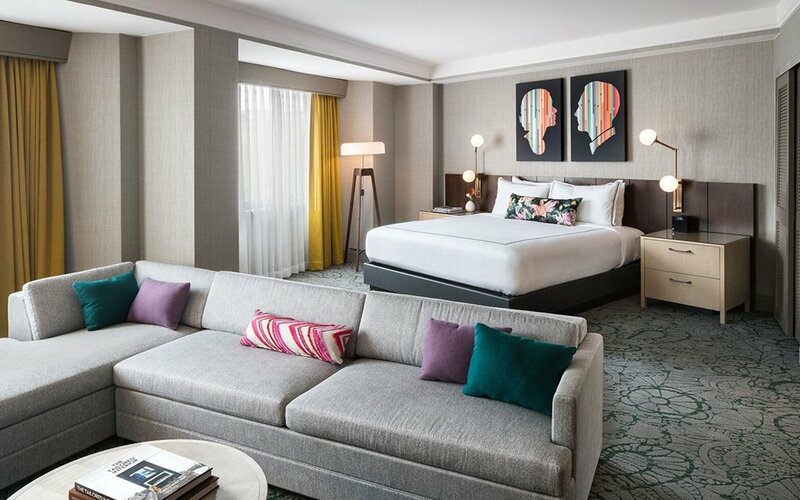 Considering D.C. welcomes an average of 22 million tourists per year from home and abroad, there’s no shortage of places to stay. 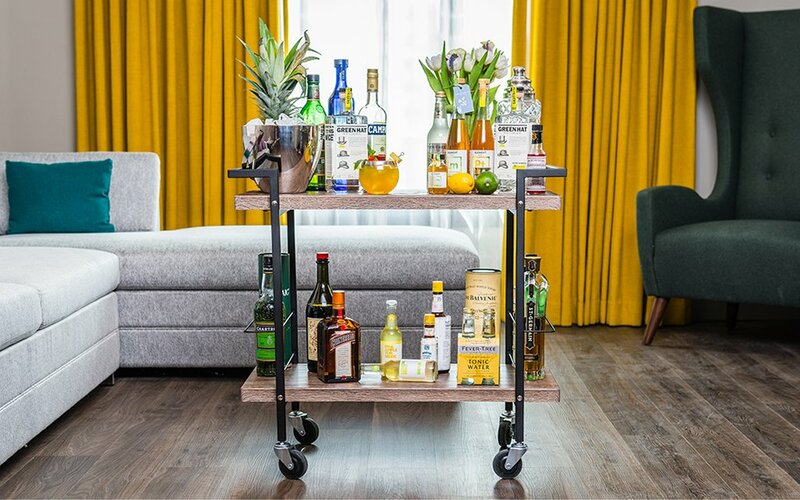 For a boutique experience with a British touch, though, check out The Darcy, a centrally located Hilton-brand hotel that’s styled after the travels of a fabricated character called Mr. Darcy. 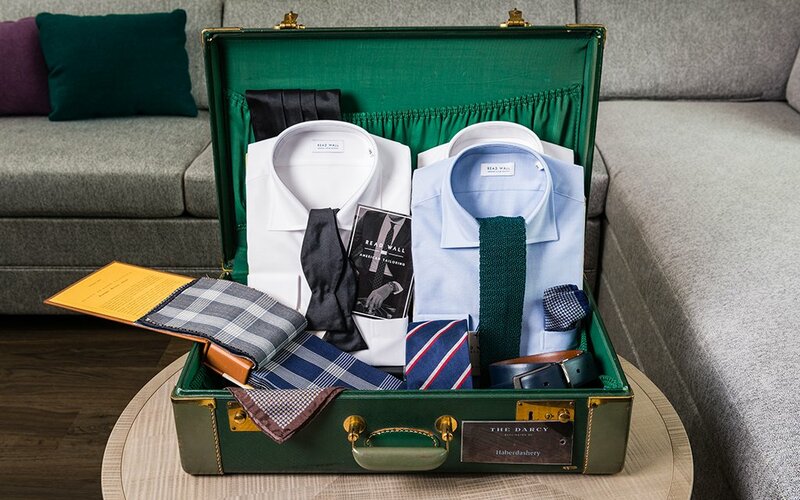 Providing amenities like in-room cocktail cart service, free gin drinks in the lobby each evening and access to an onsite haberdashery from menswear company Read Wall, the 226-room hotel offers real perks despite its fictional roots. 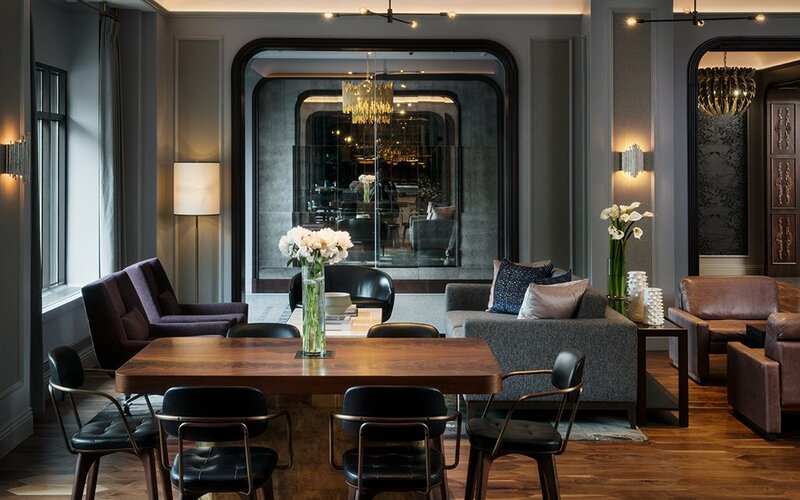 For more traditional digs, you could do worse than staying at The W or Hay Adams. 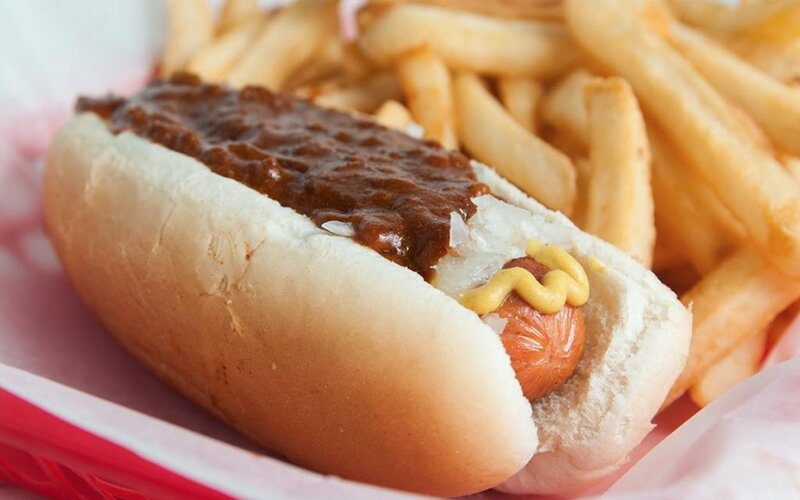 Like the diplomats who call its embassies home, the cuisine in D.C. hails from all over the place. 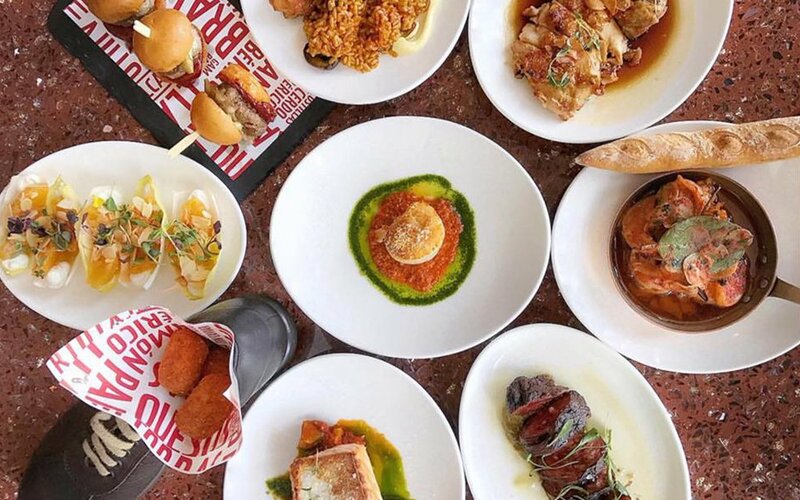 The high-end Spanish-American you’ll find on the ever-changing tasting menu at Chef José Andrés’s Jaleo is probably the city’s toughest table to book. 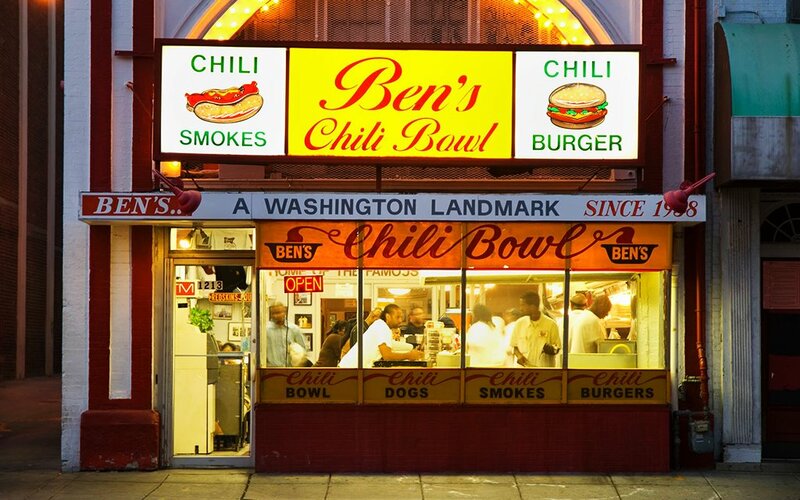 For something homegrown, look no further than the half-smokes and chili that have made Ben’s Chili Bowl an institution. 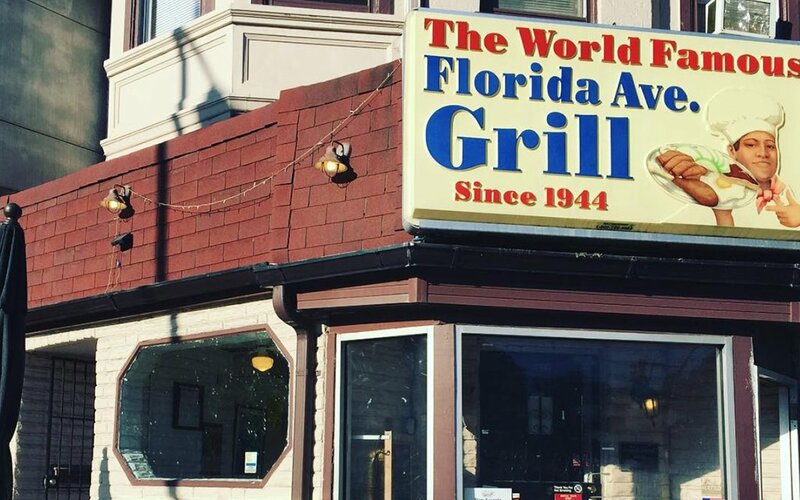 For another option with D.C. roots, check out the Florida Avenue Grill (and get the biscuits and gravy). If you’re looking to dine on a particular species during your stay, seafood enthusiasts will likely want to stuff themselves to the gills at Robert Wiedmaier’s Siren or buy crawfish and lobster straight off the boat at The Municipal Fish Market. 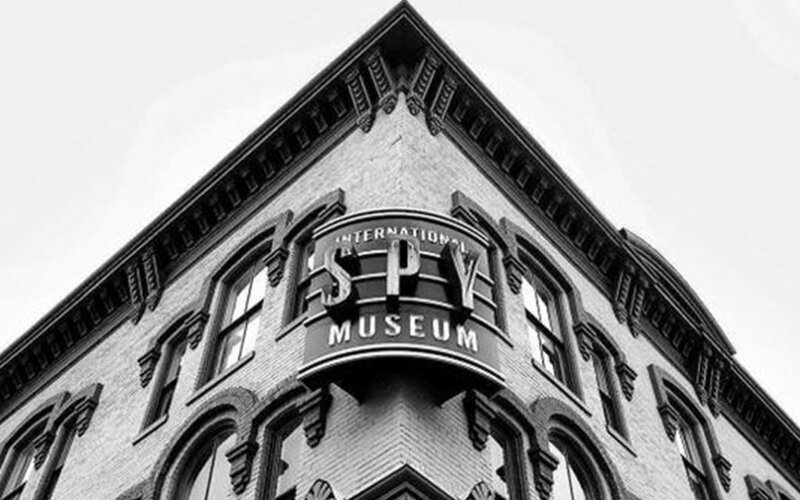 The Lincoln Memorial and Smithsonian locations get all the hype, but the U.S. National Arboretum has to be the most underrated of all the monument and museum offerings in D.C. After you’ve gone green at the 446-acre living museum, take a trip over to the International Spy Museum — and don’t forget to bring the kiddies. 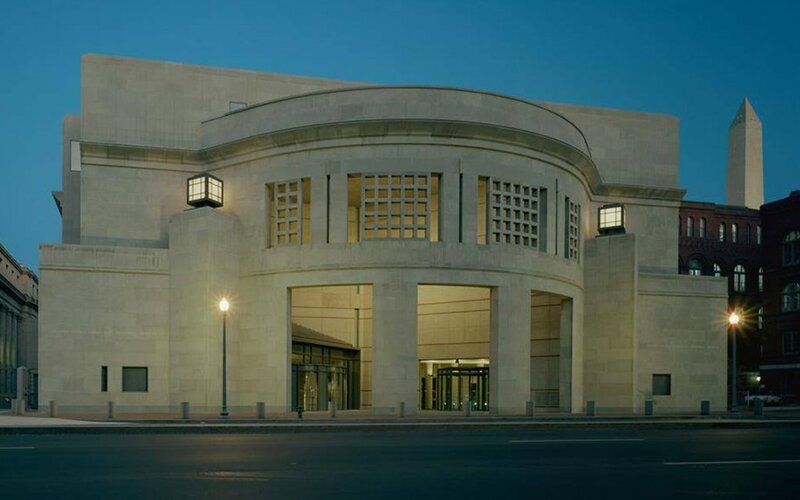 You’ll probably want to leave them behind for the next recommended stop: a visit to the United States Holocaust Memorial Museum, while sobering, is worth it. Also worth it: taking in a concert at the bucket-list-worthy venue that is the 9:30 Club. If after all of that you’ve still got one more tour left in you, District Distilling Co. has got one … and a bar to hit up after if you’re parched.